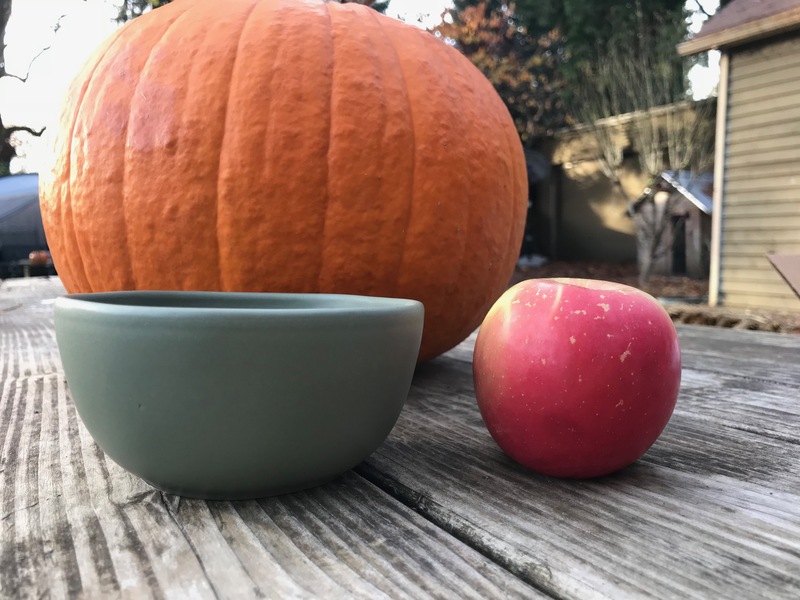 Green Glazed Stoneware Bowl From Target’s Hearth & Hand With Magnolia Line by Chip & Joanna Gaines. I was excited to find the green glaze (which is consistently and thickly applied) is Lead-free (and free of other toxicants as well). I don’t know if you have seen – Target now says that they have 3rd party tested all food contact items and that they meet safety requirements for lead and other potential toxins. Q: Are these mugs lead free? In my search on Target’s site, I saw similar questions about lead and other toxins answered by different Target representatives with this answer. Do you have any recommendations about this? My feeling is that the FDA standards are most likely not as stringent as we would like. Thanks very much Tamara. This is really helpful.